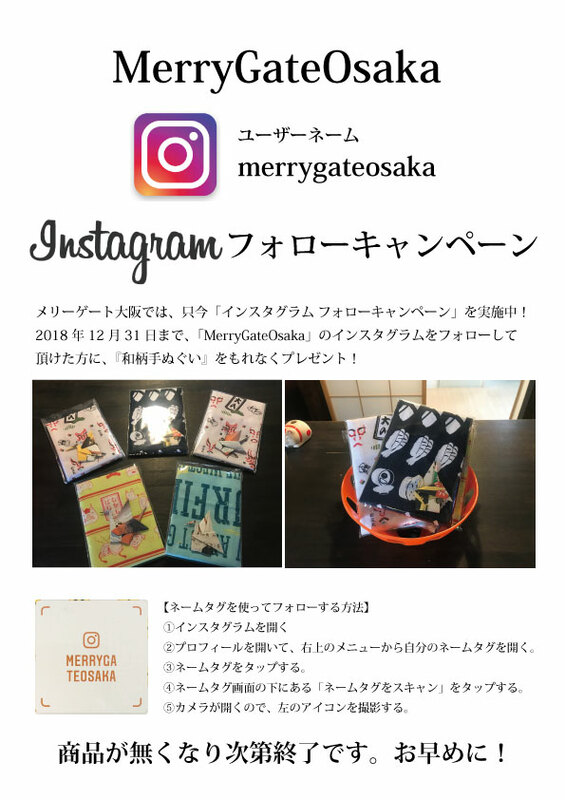 To customers who follow you “Japanese Pattern Tenugui” gifts! As soon as the item runs out, it will be terminated, so please do it as soon as possible. Please do upload pictures and movies you have taken to Instagram.